I don’t know what Ubisoft’s marketing team were thinking of with this trailer, but cats are apparently great spotters for snipers. 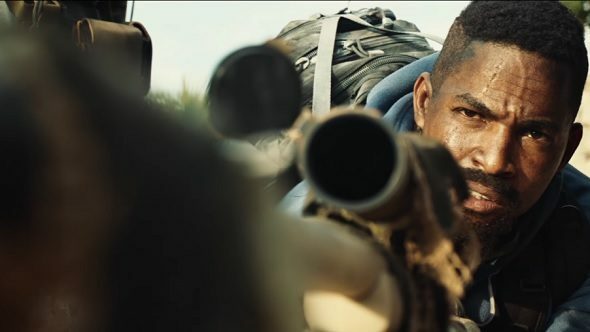 Attempting to build hype for the next installment of the Ghost Recon series, Ubisoft have released a special live-action trailer for Ghost Recon Wildlands, involving some drug dealers, a laser sight and a particularly inquisitive cat. As you wait for Wildlands, check out some great PC shooters. As the game involves dispatching various ne’er-do-wells using a variety of different tactics, this trailer does go some way into showing what an assassination mission may go like. Posted up on a hill, a group of Ghosts carefully scout out their target location, using a cat as a helpful decoy before blowing the heads off some unknowing cartel members. I’d love to see the focus testing for this trailer, as the Venn diagram of cat lovers, assassins and Ghost Recon fans must have a large crossover. If you cannot use cats as a distraction in the full game, Ubisoft have definitely lost a sale. If this trailer has somehow peaked your interest, you can sign up for the Ghost Recon Wildlands beta right here. With the game set to release on March 7, expect this beta to finally go live either late this month, or early February. For actual in-game footage of Ghost Recon Wildlands, check out this video of Ghosts flattening targets with a bulldozer or this video of a nighttime infiltration mission.